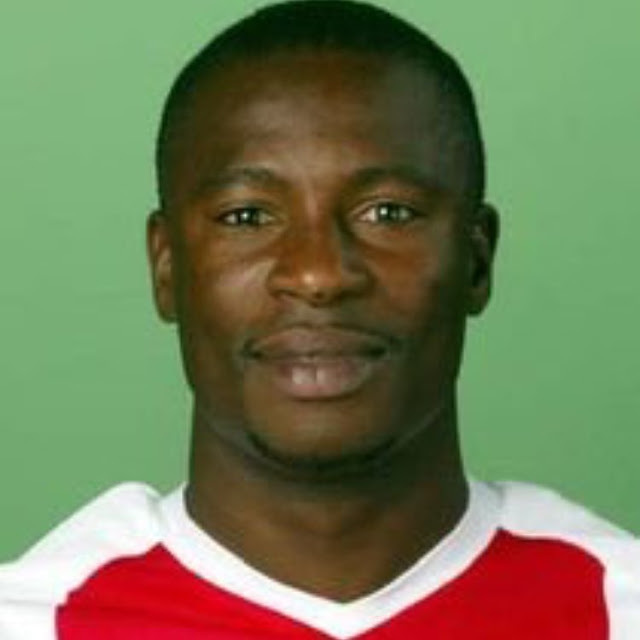 Earlier yesterday morning, we all woke up just to hear a very sad news of the death of former Ghana And Ajax Amsterdam midfielder Yakubu Abubakar. 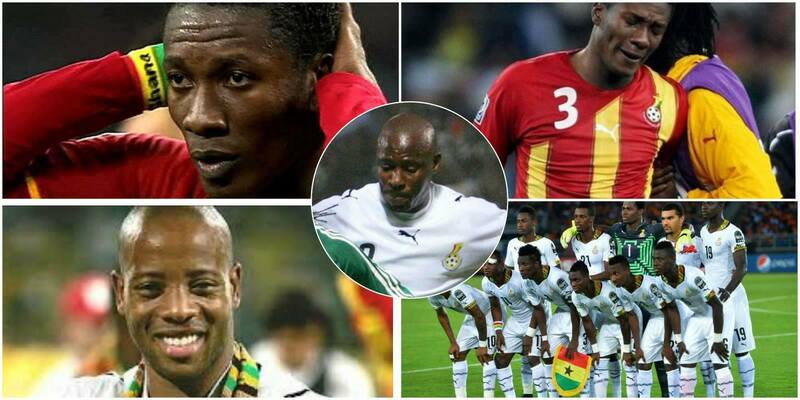 Prior to this, Ghana's number 1 striker of all time, Asamoah Gyan has taken to his official Instagram page to pour out his heartiest condolences. "Rest in peace bro😰😰😰. The first fmidfielder who assisted my first goal for Ghana in 2003. I will never forget this bro. 😰😰😰. @Abubakar Yakubu. Aka zapata 😰😰😰😰"
Yakubu won the Eredivisie twice with Ajax in 2002 and 2004.